In the second edition of this renowned book, you will find pearls of wisdom, heartfelt advice, and inspiration from one of the nation's leading authorities on staff motivation, teacher leadership, and principal effectiveness. 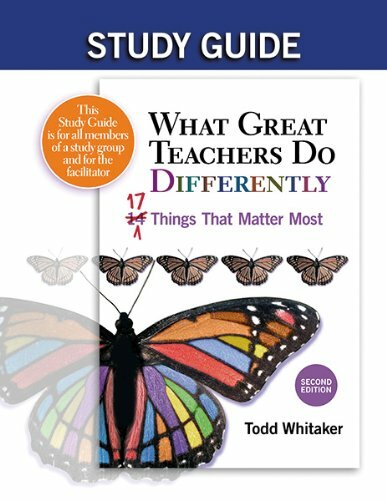 With wit and understanding, Todd Whitaker describes the beliefs, behaviors, attitudes, and interactions of great teachers and explains what they do differently. New features include: Meaning what you say; Focusing on students first; and, Putting yourself in their position.